Greek style specialities from natural to sweet and even savoury! In the lavours strawberry, stracciatella, peach & passion fruit and vanilla. Superb for baked and cooked potato or wedges! 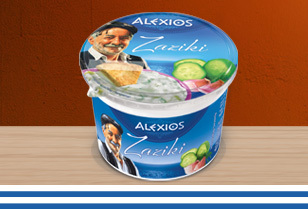 Creamy Zaziki in a 500g cup with spicy garlic and crisp cucumber. Fun for Kids with Mini mooh ! The popular Quetschis in 3 delicious varieties. 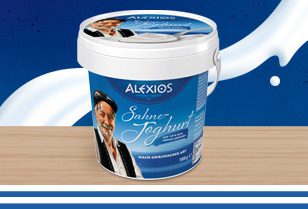 40 years herb quark experience. The best quality and igredients. as a practical set of 4. The new breakfast To Go! 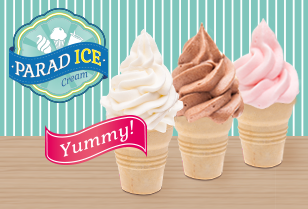 So clever – so yummie! Try quality products from Elsdorf! 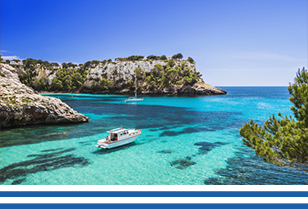 Over 100 years of dairy tradition and fresh specialities from our fine food production. 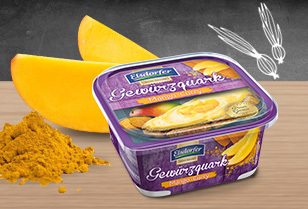 Try our delicious products from Elsdorf! 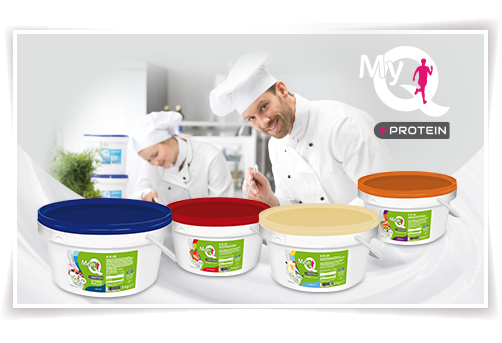 Creamy quark-yoghurt creme natural or with rasberry, vanilla, lemon or orange. 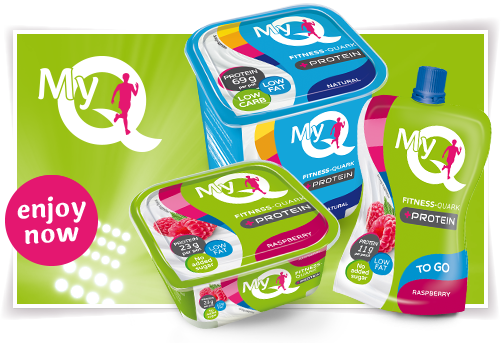 MyQ: your Fitness-Quark! The best ingredient to create healthy and tasty dishes. 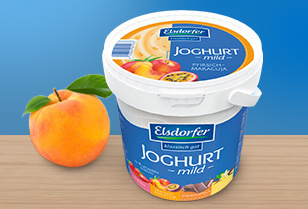 Fruit yoghurt 1kg in 4 delicious varieties! We offer you customized solutions! 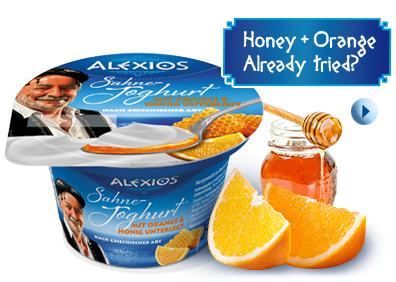 Our smooth cream yoghurts are here!